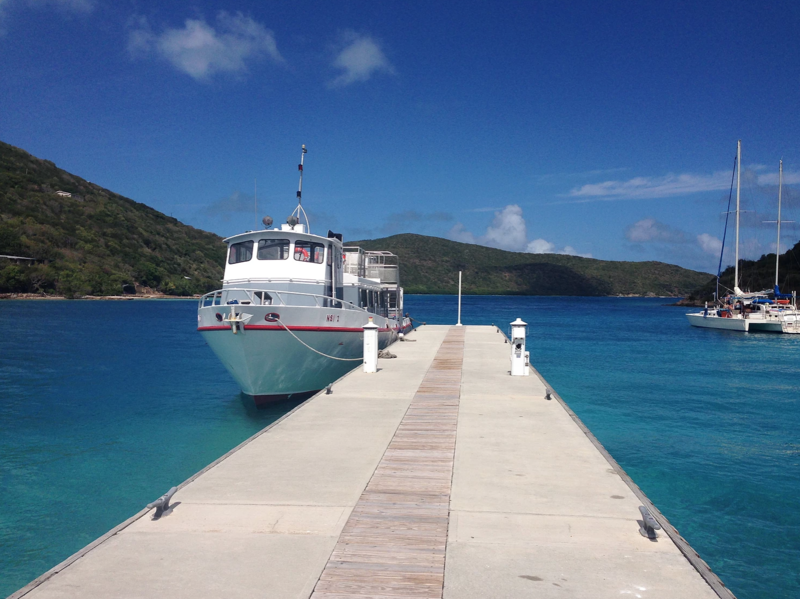 Hello travelers, vacationers, and local island neighbors! We are thrilled to debut our new White Bay Villas website to our clients, visitors, partners, and media who are looking to experience the wonders of White Bay Villas on Jost Van Dyke, British Virgin Islands. We hope the new design will allow you to more simply find an experience as close to the real thing until your next vacation! White Bay Villas’ new website will be regularly updated with news on our properties, events, photos, and videos of island features and views past and present. There will be new deals and offers on your next Caribbean vacation to White Bay as well as updates on local happenings to help usher you into our island family! Our new website has a clean and uncluttered design to help improve functionality and user experience. It was our aim to capture the feeling of visiting White Bay Villas through your screen while also reducing load times. This will be an ongoing effort as we bring you new, regularly posted content. Also, the new design provides a unique viewing experience to keep your visit to our website stress-free, offering answers to frequently asked questions through simple navigation and interpretation of our individual villa pages and additional content you'll find throughout. Life on an island is ever-changing so we aim to parallel our content as such. As we develop exciting new things here at White Bay, for example, implementation of solar energy and re-use of stormwater, we will share news to keep our visitors up to date with all the exciting things happening in real time. 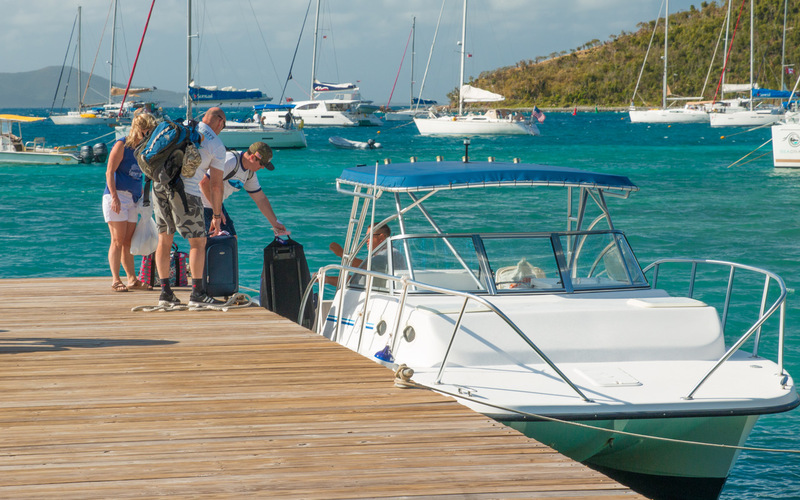 Our goal is to keep visitors, guests, and friends in the Virgin Islands in the loop with everything we are implementing into our properties. Be sure to check back regularly for new content, photos, and updates. In the beginning, long before the concept of White Bay Villas, John our owner designed and built a house, today known as Plantation Villa that was off the grid. At the time, it was really the only option as there was no electricity or public water on the island. Today we are re-winding the clock to return the property to a completely off the grid status. On our way, we are taking a practical approach as to how to be ecologically minded by implementing achievable plans and executing our strategy. We learned from building the first house how to do this effectively. 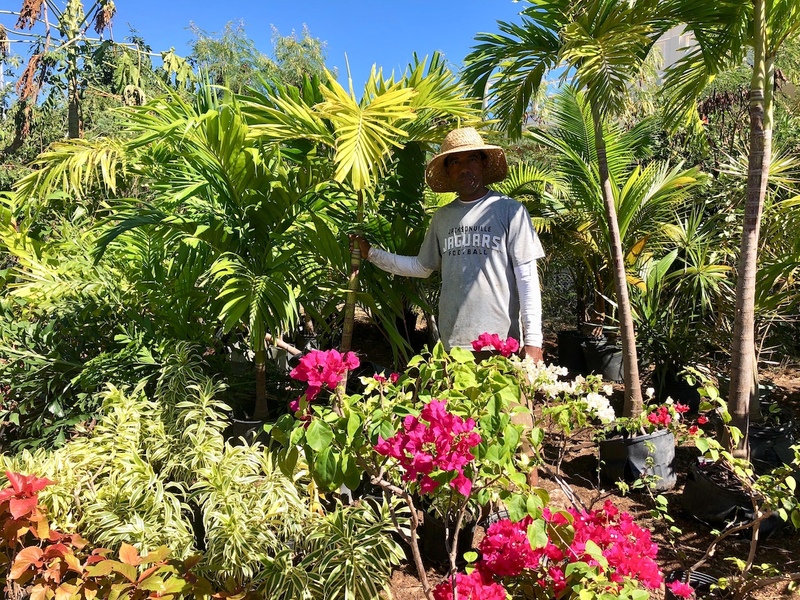 Currently, White Bay Villas is only using energy efficient and ENERGY STAR® products and landscaping with drought and hurricane-resistant trees with immediate plans to grow our nursery through more water reuse. We are excited that we can add these additional features to our guest experience while providing modern, state of the art amenities they are accustomed to while traveling. We will keep you updated as additional eco-minded efforts are developed and ready for your enjoyment. We are excited to tell you that we recently acquired two beautiful beachfront properties! One of the properties features an existing structure which is the longest standing building in White Bay that was not destroyed by hurricane Irma. We have decided that if Irma did not take it down, neither will we! The structure is the quintessential beach house of the 1950s and we are restoring it to be utilized as our Private Beach Club. As our guest, you will have exclusive access to the Beach Club during your stay at White Bay Villas. 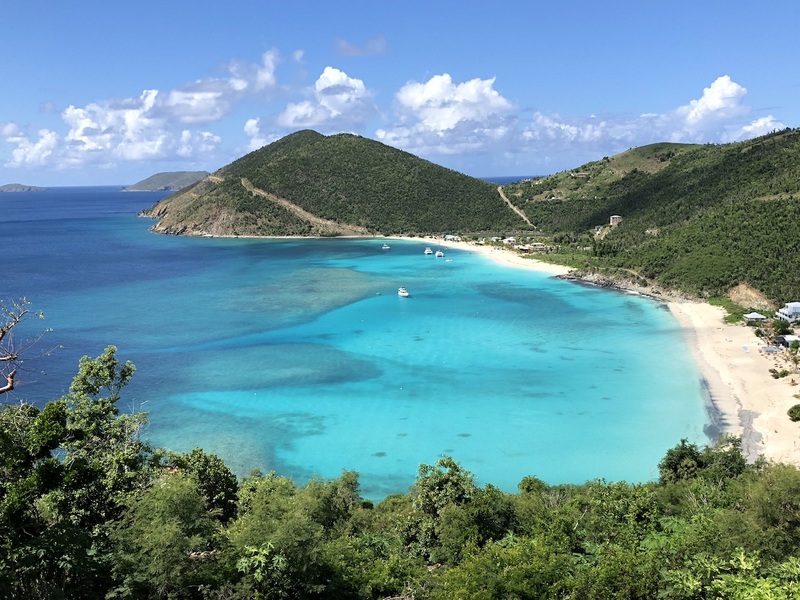 This is a work in progress but even now it is your home on the beach to enjoy the crystal clear, turquoise waters of the Caribbean and the serenity of Jost Van Dyke as you paddle board, snorkel, and sunbathe. This is a fun project for us as we expand on this storm-tested structure making it a one-of-a-kind Caribbean experience that you will get nowhere but here at White Bay Villas. We are very excited to share updates as they develop so stay tuned and sign up for our newsletter to stay informed on our new White Bay Villas’ Beach Club. We know you will enjoy exploring our new website and fantasizing about your next vacation in the best weather on the planet!